Various exciting and awesome new services. Well, ok, not very new. But we'll be offering up a couple of freebies for you. Free Primary DNS with your domain! Free Email Forwarding if you'd like on your new domain! Free Domain Forwarding when you register a domain! You can transfer your domain to me as your registrar and still get the free services above. Until then, if you're looking for ridiculously cheap hosting packages, you should hit up these guys. It's so cheap, it might as well be free. Looking for help with your existing services? Unfortunately, since we haven't been billing anybody anything for the last year or so, you won't find much support. We've kinda fizzled off in the department of hosting things for people for money. If your stuff still works, hurray! No, seriously, you can try the ol' support link. A small number of troops will be deployed within the next 24 hours to help New Brunswick prepare for flooding. 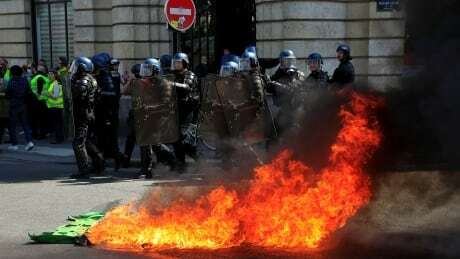 France's yellow vest protesters, seeking economic relief for students, retirees and the working class, took to the streets of Paris again Saturday, with some complaining about the huge corporate donations to rebuild fire-ravaged Notre-Dame Cathedral. Canadian Peter Andersen wanted to bring curling to Kosovo when he moved to the small, tumultuous country in 2016. 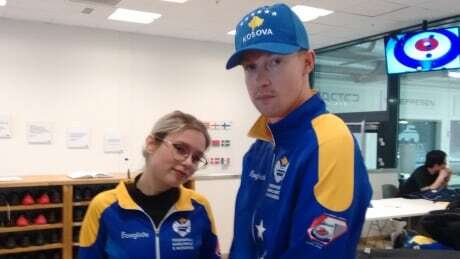 Three years later, he's representing Kosovo at the world mixed doubles curling championship and hoping his beloved sport keeps growing in the country. 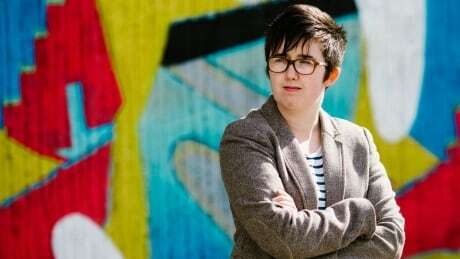 Two men have been arrested in connection with the killing of Northern Irish journalist Lyra McKee during a riot in Londonderry on Thursday. 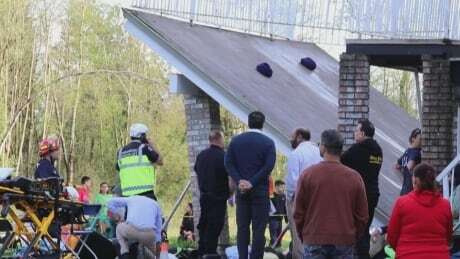 18 injured after deck collapses in Langley, B.C. Langley RCMP say 18 people suffered injuries after a deck collapsed at a Langley, B.C., home during a wedding-related celebration. A few years ago we were brushing our teeth with it, rinsing our mouths with it, sanitizing our hands with it. And now triclosan is almost vanished from the marketplace. 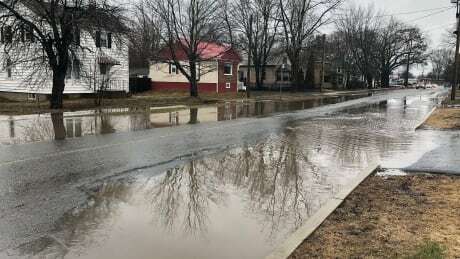 The rainfall warning for Montreal was lifted Saturday, but authorities remain on alert for flooding across southern Quebec. 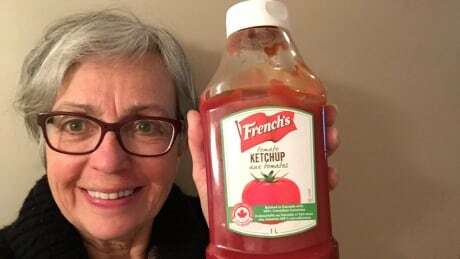 French's sustained success in Canada is likely due to a combination of ingredients, including continuous free publicity and a Canadian-made ketchup that also offers a taste and price consumers find palatable. 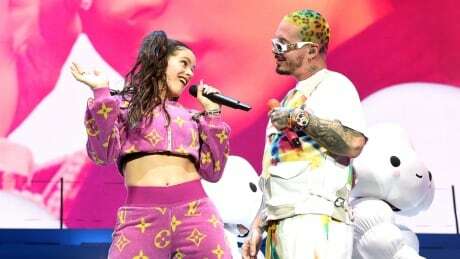 From learning new languages to performing on Saturday Night Live, big name artists from the West and East are breaking the pop music mould in global collaborations.